The Tamron SP 70-200mm F/2.8 Di LD (IF) is a true wild life photographer’s delight. A fast constant aperture of f/2.8 across its focal length range of 70-200mm lets the photographer capture subjects at a fair distance. 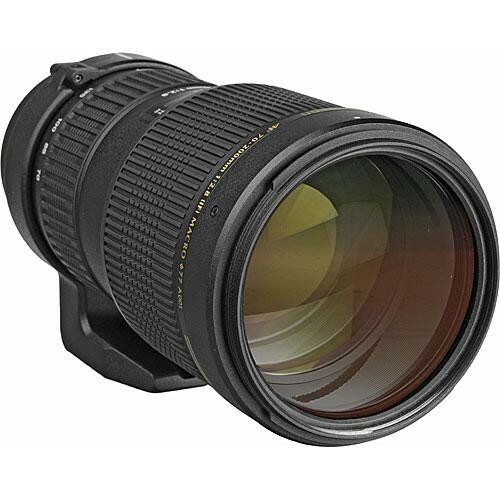 Di lenses from Tamron are designed for the larger image circle of full frame DSLR cameras; however they also fit smaller APS-C cameras and film cameras. APS-C cameras have a crop factor of 1.5x (Nikon) and 1.6x (Canon) and they offer the same field of view as that of a 105-300mm lens mounted on a full frame DSLR. This lens bears the SP tag, a sign that this lens belongs to the premium category lenses from Tamron. When shooting wild life, lights are never really to your advantage unless you’re trying to capture big game in wide open brightly illuminated areas. Photographers, especially those who try to photograph a lot of birds feel this problem all the time. The fast wide aperture of f/2.8 is ideal for them. It can handle most tricky lighting conditions. It doesn’t have Image stabilizer (IS)or Vibration reduction (VR) like the newer Tamron SP 70-200mm F/2.8 Di VC USD Lens. However hat makes it cheaper as well. Wide aperture also has a dramatic effect on photos as the background can be blurred out. This soft blurred background or bokeh effect makes portrait shots or close-up shots of wildlife ‘pop’. 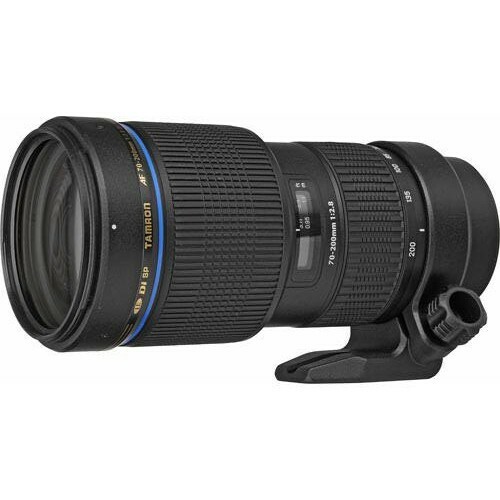 The Tamron SP 70-200mm F/2.8 Di LD (IF) comes from a distinct pedigree of fast lenses with affordable pricing and lightweight construction. The lens has a total of 19 elements arranged in 16 groups including 3 LD (low-dispersion) elements. 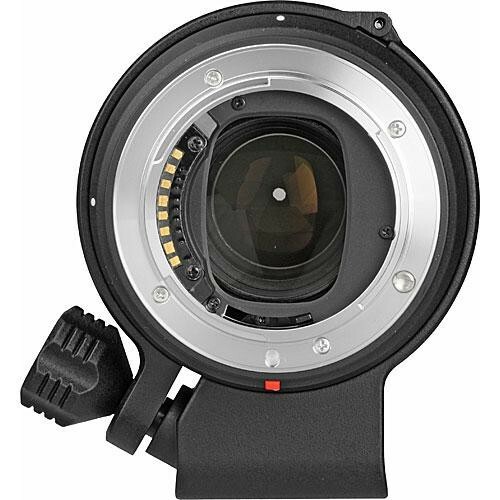 9 rounded blades make up the lens diaphragm with internal focusing elements. The lens weighs 1330 grams.